The last time I wrote about Instagram, I covered some of my favourite artists and designers; you can read all about them here. 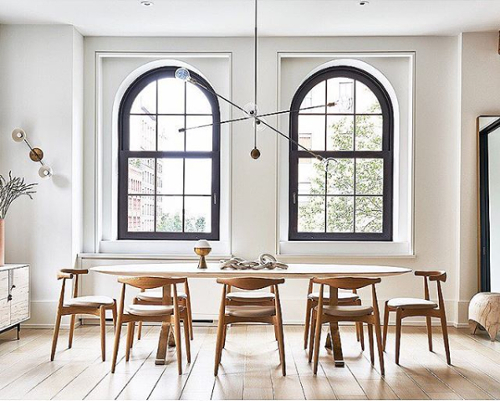 Today I want to share a list of some of my favourite interior focused accounts. As I’ve mentioned in the past, social media can be a fantastic source of inspiration. There are hundreds of thousands of accounts creating beautiful, intriguing and innovative content every day. But that can be overwhelming. So here’s a very short list of just four accounts guaranteed to make you reach for the paint brush. 1) Mad About the House – It’s no surprise that Kate Watson-Smyth’s Instagram account is regularly chosen as one of the best out there. Smyth’s feed is a celebration of dark and cosy decadence. Her images show a lived-in home, teeming with style. Watson-Smyth also provides a plethora of home styling tips. 3) The Grey Collective – We’re going from one extreme to the other with this next account. The Grey Collective celebrates sophisticated, balanced minimalism. Founded by Natalie Mason, the Grey Collective is a Los Angeles based interior design studio. 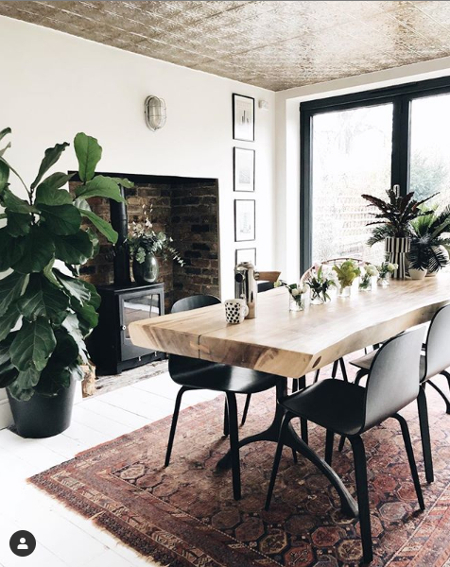 Her Instagram feed features serene snapshots of gorgeous homes and is the perfect account for creating clarity in the clutter of social media. 2) The Pink House – Emily Murray writes one of my favourite blogs and her accompanying Instagram account is a sight to behold. 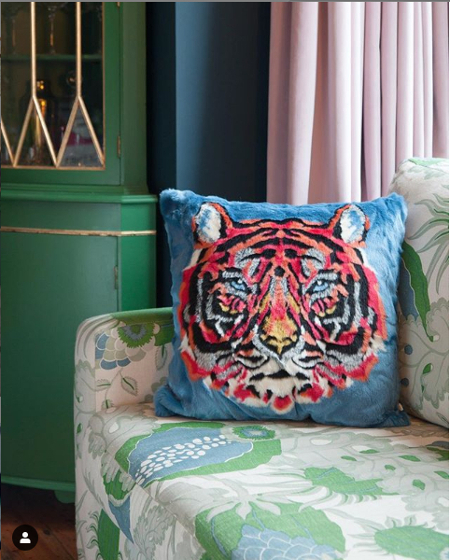 Unabashedly colourful, fun and fashionable; this account is a candy-coloured dream. Don’t let the name fool you, because while there is indeed plenty of pink there is no shortage of other beautiful hues to delight and inspire. 4) The Modern House – An estate agency with a difference, The Modern House sell exceptional, design driven living spaces. 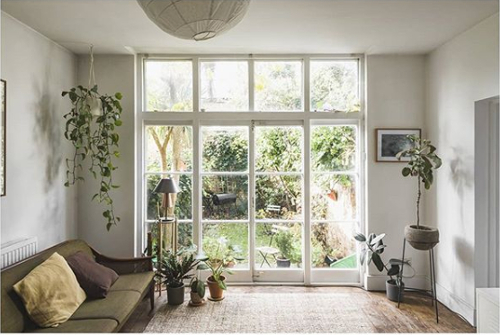 They share snaps of these spectacular homes on Instagram, and it’s extremely enjoyable to scroll through and dream about living in such a space. February 5, 2019 in Inspiration and Theory.